If direct deposit into the local government’s approved account is not an option, vendors still must remit funds to the government within 24 hours of receiving them. State law (RCW 43.09.240) allows the government’s treasurer or Board to approve an exception of up to one week. Vendors may offer to waive or discount service fees in exchange for holding a reserve of the local government’s funds. However, this practice does not comply with state law: all funds, whether held for the short term or for long-term investment holdings, must be deposited into the PDPC-approved bank account. 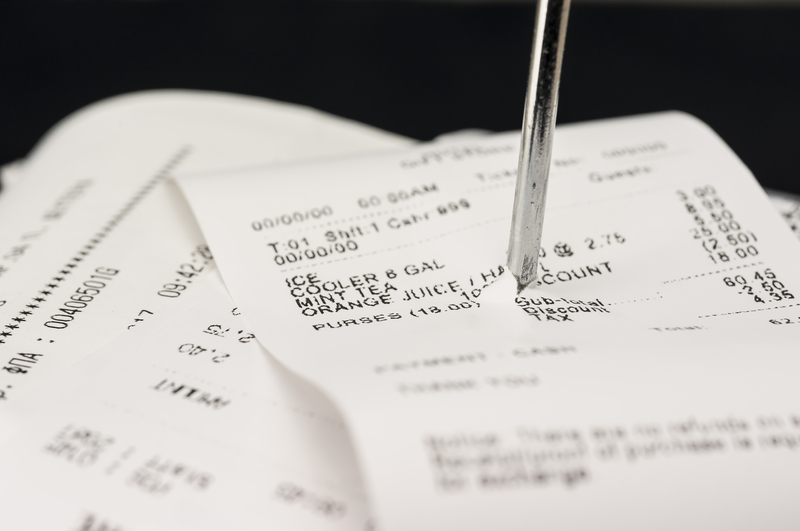 Our Performance Center’s website has more information regarding third-party receipting – http://bit.ly/2DiYB4a. If you have additional questions, please contact your local or state audit team audit managers.